Madison Miller loves what she does. She takes pride in helping brides find the gowns they’ll walk down the aisle in. But she still longs to hear wedding bells of her own and discovers that her dream of finding a husband is souring her work. She’s about to give up her fantasy of marriage when she bumps into a handsome stranger…literally. Roman Caponelli is seeking a quiet life in a quiet town and sees Lake Genoa, Wisconsin as the perfect place. 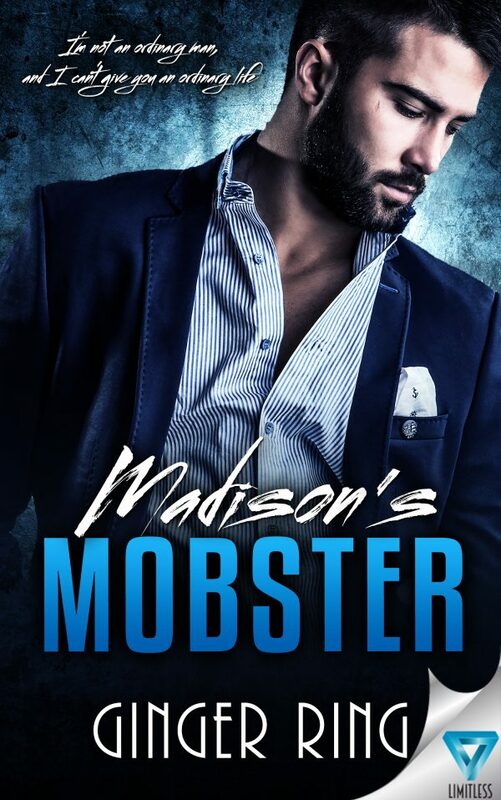 His ties to the mob make it difficult for him to be a normal man, but he wants to give it a shot when a woman named Madison walks into his life. 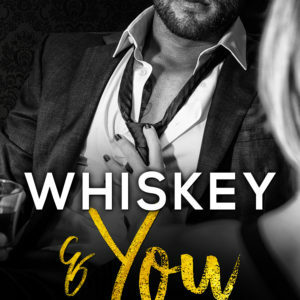 She’s beautiful, driven, and challenges him unlike any other woman he knew back in Chicago, tempting him to leave his old self behind for good. But as any mobster knows, once you’re in the family, you’re in the family for life…or death. 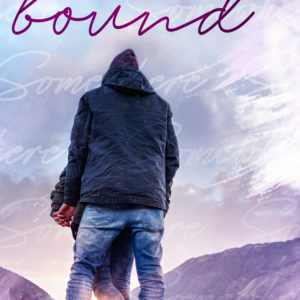 Their budding romance becomes complicated when they learn they both have ties to a missing woman. Madison knows her as a bride who called off her wedding when her fiancé beat her, but she’s also the daughter of one of Roman’s friends, making finding this woman top priority. Will they be able to find her before it’s too late, or will the sparks between them ignite an entire town, burning them both in the process? Sometimes doing what you want is worth the guilt.